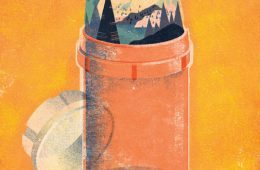 Want to know the secrets to why mountain people “never get old”? 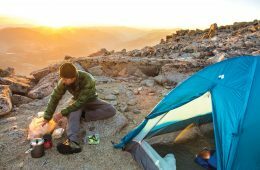 How an epic traverse of a long, exposed ridge in the Sierra was the natural evolution of a life of climbing, exploration and changing perspective. 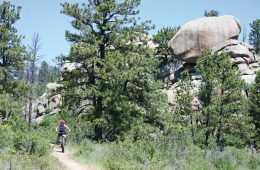 Located just three hours north of Denver, this rocky playground is a quick escape for adventure, packed with world-class rock climbing, biking And hiking. 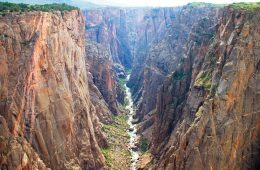 Help ring in a centennial of the National Parks Service by hitting the trail for the best hikes in each of Colorado’s four national parks. 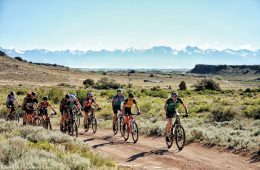 We Asked Our Readers To Vote For The Best Outdoor Schools In a The West. Here Are The Winners. Get Ready To Enroll. 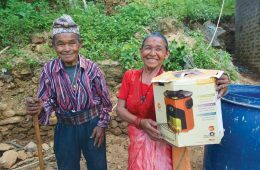 George Basch's Himalayan Stove Project transforms lives in Nepal.